That was g-rrr-uff! I'm tired and huffy, and famished and puffy! And before you think this is about the three little pigs, I'll let you know now – it isn't. It was last week that I climbed out of the bath which was turned up way too high by the little pigs. I've cooled off about that, though I was steaming – literally! This is all because of a little girl! I'm certain you've seen her skipping throughout the forest, with not a worry in the world, dressed in her bright red, hooded cloak. I really wasn't ready for brunch, but oooooh did she look scrumptious! I'd just had Mary's little lamb for breakfast, not even an hour before she happened about me. So there we were, talking about how she was taking some things over to her “Grandmama's House to make her feel all better,” but I couldn't stop thinking to myself, “I could just eat her up right here, right now, and nobody would know any different.” She went on to tell me that she “didn't have much longer to hop, skip or jump, because Grandmama's House is just over the river and through the woods” and since she'd “already crossed the river, all that was left was the woods.” Then all of a sudden, I heard a man's voice singing, accompanied by the whistling sound of an ax moving through the wind. I knew that sound meant the Huntsman was nearby and that I should make myself scarce. I made a right and then a left, running like a wild-wolf for hours upon hours through the woods. I finally made it to her Grandmama's door, just before sunset. It was cracked, so I let myself in; with her Grandmama snuggled deeply between her sheets. She said, “Red? Come here and give your Grandmama a great-big hug.” I tiptoed over and gobbled her up, quick! I didn't even have to chew; not one bite. She slid right down and I didn't need an after-dinner mint – she tasted quite minty! Oh, was I full, feeling a little sick and in need of a wolfnap. Good thing there was a bed right there! I started feeling a little chilly, so I pulled up the covers, put on a nightcap and in no-time flat, I was sleeping like a pup! Feeling quite thirsty and in need of a little dessert, I ate the cookies and sloshed down the milk. Mmm-mmm---Yuck! Up came the milk, out came her still-minty Grandmama, and to top it off; then I tossed my cookies! Her Grandmama kept saying to the girl, “Red, I feel all the better!” I guess the cookies and milk did the trick? The Huntsman slung open the door and said, “Not you again, wolf!! !” Just as I was about to leap out of the window, I saw the Huntsman's sharp ax out of the corner of my eye. Then I saw the color red, overtaken by a bright light. Now, here I am - and I never want to see that little red devil again! So, where are we and why is it so hot here? Oh, and where can a hungry wolf get something to eat? Say, what kind of tasty creature are you; with no fur and a long, pointy tail... pointy ears... claws... and you're RED, too? Oh NO!!!!! 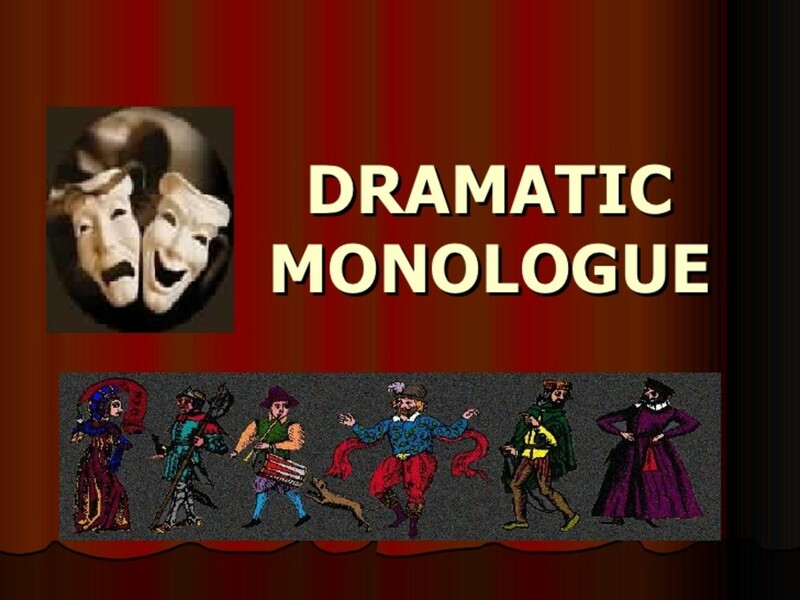 Write and publish your monologues here, for free! 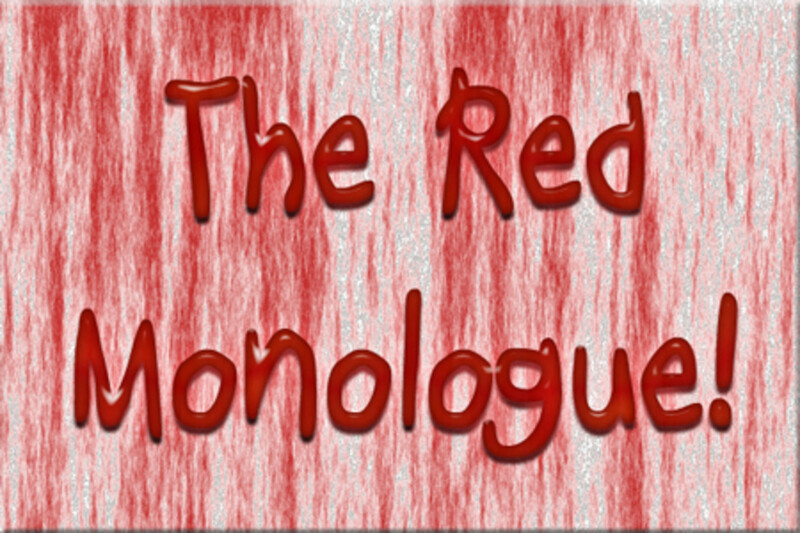 The Red Monologue 2.0 has now been featured! Every so often, HubPages' Community and Marketing Manager, Simone Smith, does a podcast featuring fiction from authors on HubPages. Today (July 4, 2011) she featured my monologue! 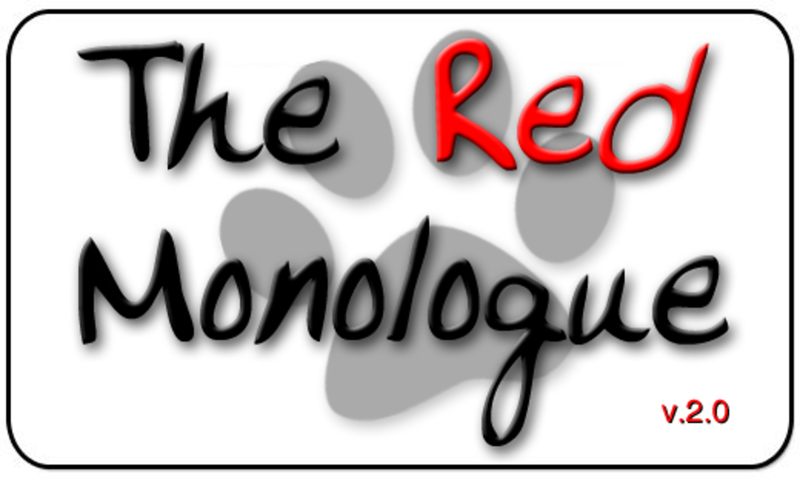 To listen to her reading of The Red Monologue 2.0, you may directly download her podcast below, or go to the blog and download it. She does an amazing job reading it. If you'd like to have your fictional work read and featured, just let her know! Surely. They taste like chicken! This story is way too much fun for its own good. Though I would have thought the wolf would end up in heaven! I mean, eating annoying kids and old folk is a dirty job, but SOMEONE'S got to do it! Why is my mind trying to put this to a rap beat? :) Good one! Very cute. I like the twist at the end!